Lipfert Lawn & Fence, Inc.
Pet Stop by Canine Safety Systems, Inc. Comment: Dog fence. Split rail with wire mesh. Comment: I need to get fencing done for a residential property. Coopersburg Fence Contractors are rated 4.89 out of 5 based on 143 reviews of 16 pros. 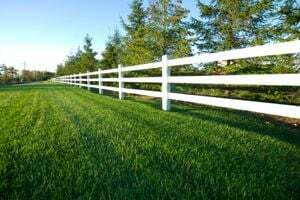 Not Looking for Fences Contractors in Coopersburg, PA?